Mostly religious in function, but preserving the classicism of Greco-Roman art, Byzantine buildings and art objects communicate the purity and certainties of the public face of early Christian art. 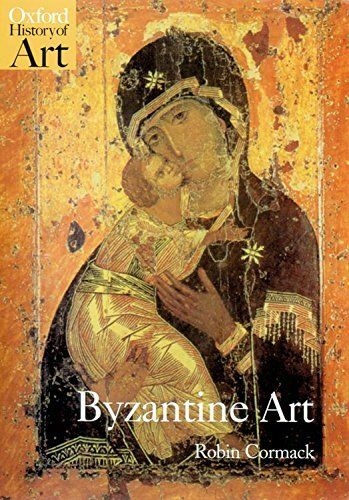 Focusing on the art of Constantinople between 330 and 1453, this book probes the underlying motives and attitudes of the society which produced such rich and delicate art forms. It examines the stages this art went through as the city progressed from being the Christian center of the Eastern Roman Empire, to its crisis during attack from the new religion of Islam, to its revived medieval splendor and then, after the Latin capture of 1204 and the Byzantine reoccupation after 1261, to its arrival at a period of cultural reconciliation with East and West.